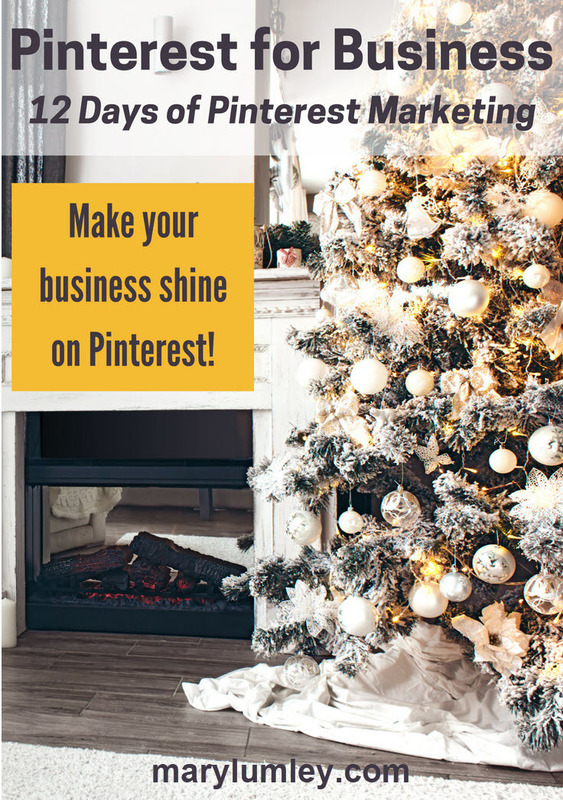 12 Days of Pinterest Marketing – Make Your Business Shine on Pinterest! The countdown to Christmas has started! 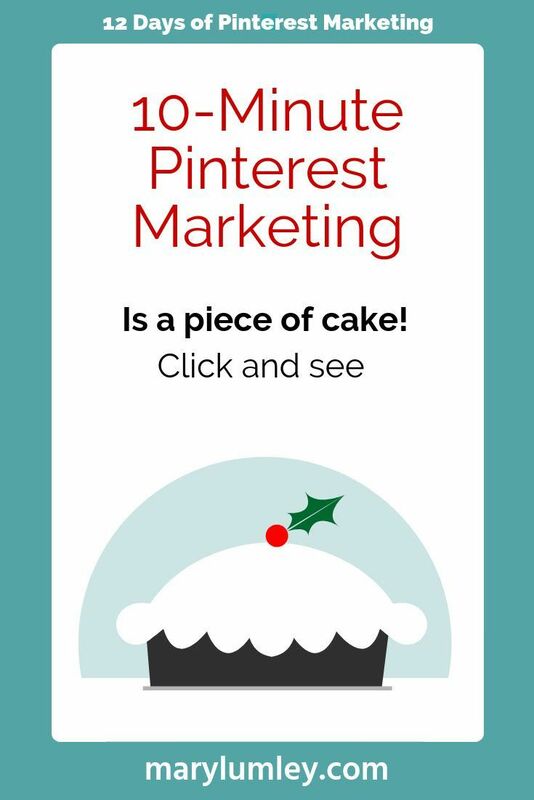 For the 12 days of Christmas, here are 12 Pinterest Marketing tips & tricks from me to you. 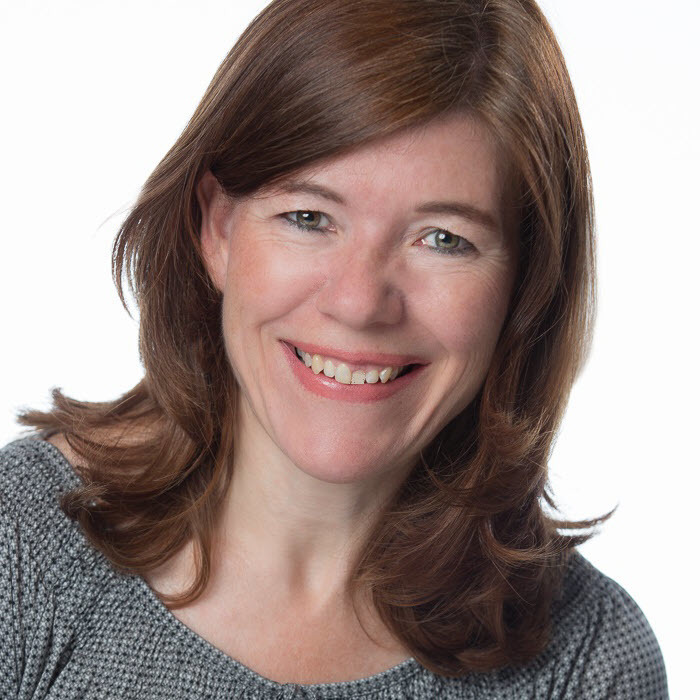 Enjoy these highlights of Pinterest Marketing advice that I shared over the last 12 months. 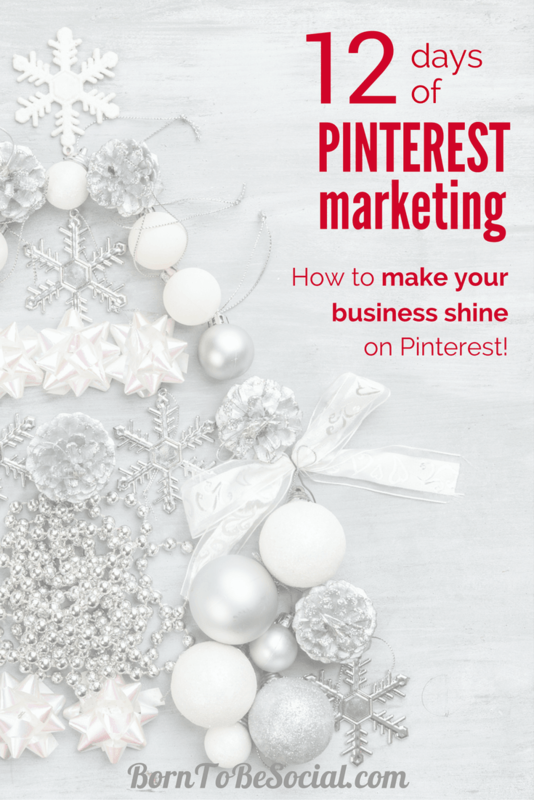 Get ready to up your Pinterest marketing game for 2017! 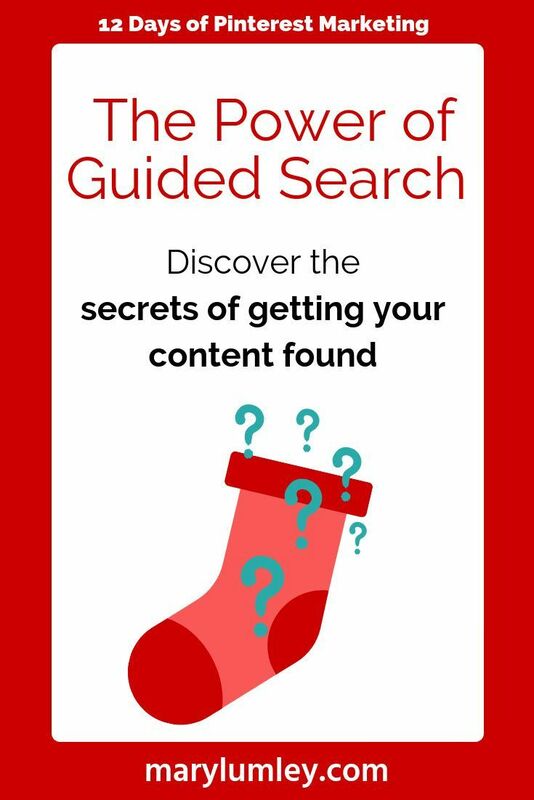 5 Days to Create a Pinterest Page That Generates Traffic & Leads! 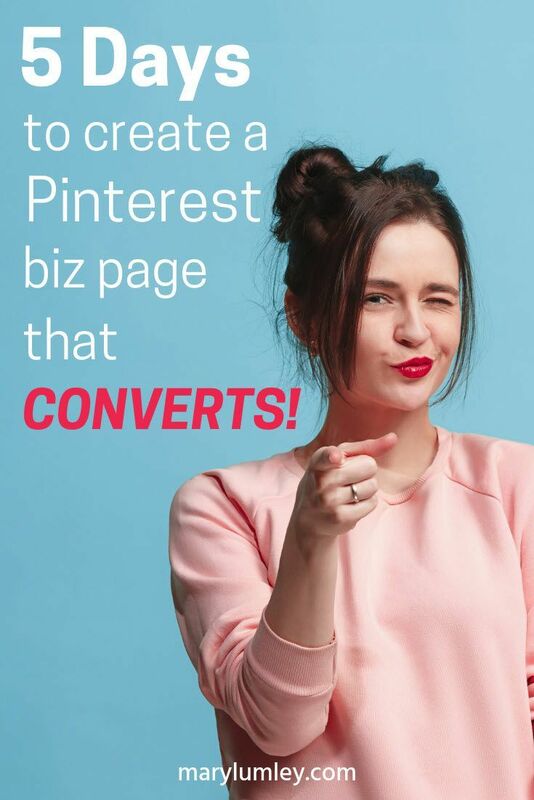 Get instant access to a 5-Day e-mail course to learn how to build a conversion focused Pinterest page for your business. 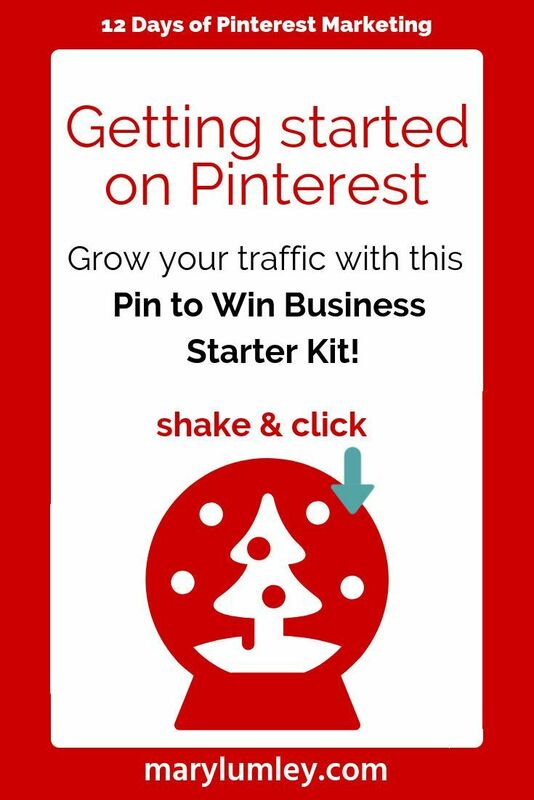 Getting started on Pinterest - Download your Pin to Win Business Starter Kit! 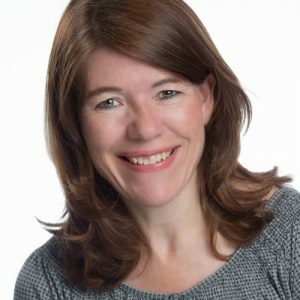 Discover 10 quick Pinterest marketing tips that will not take you more than 10-15 minutes. 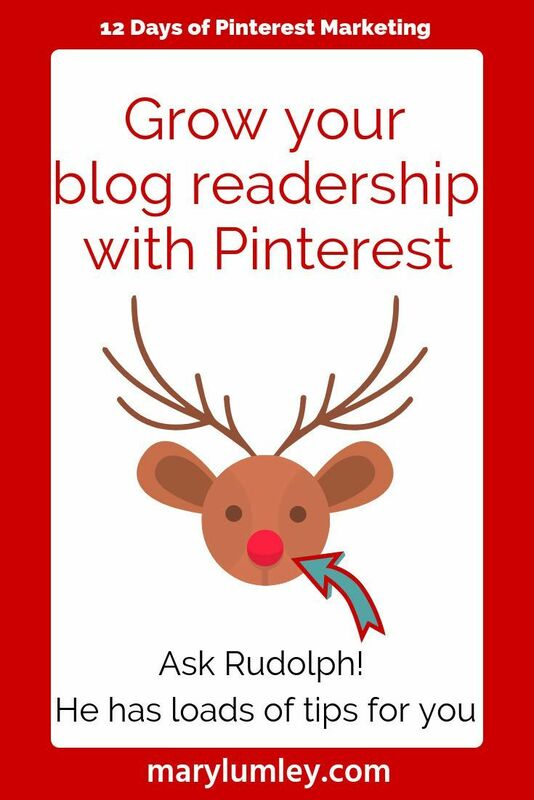 Here's how to attract more readers to your business blog with Pinterest! Group boards should be a key part of your Pinterest marketing strategy. Here's why. 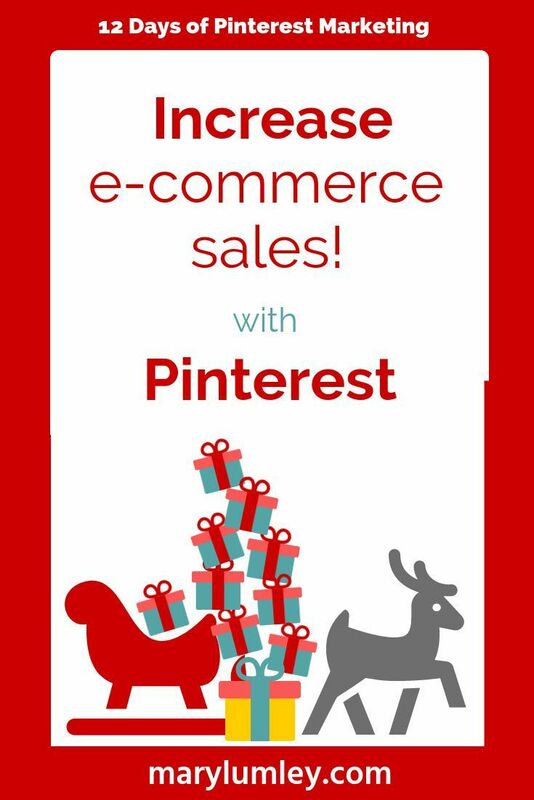 E-commerce: How to increase your sales with Pinterest right now! Here's how you create the most high-converting Pinterest images! How do you attract the right kind of follower on Pinterest? Click and find out! 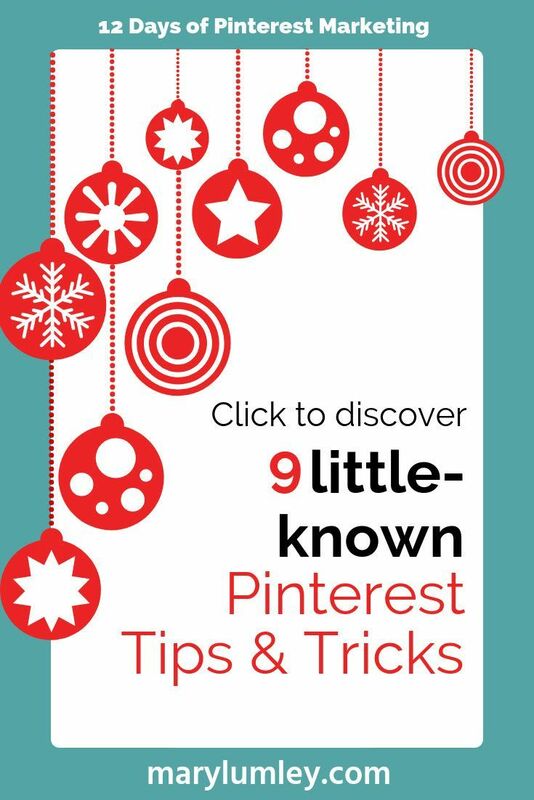 Here are some more of my favourite tricks that all Pinterest Pros will love! 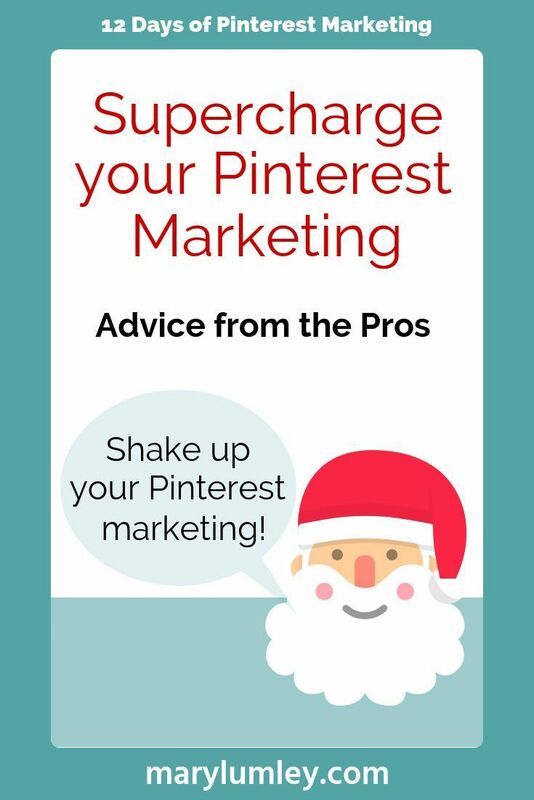 Valuable advice from the Pros on what, how and when to post on Pinterest to supercharge your Pinterest marketing. 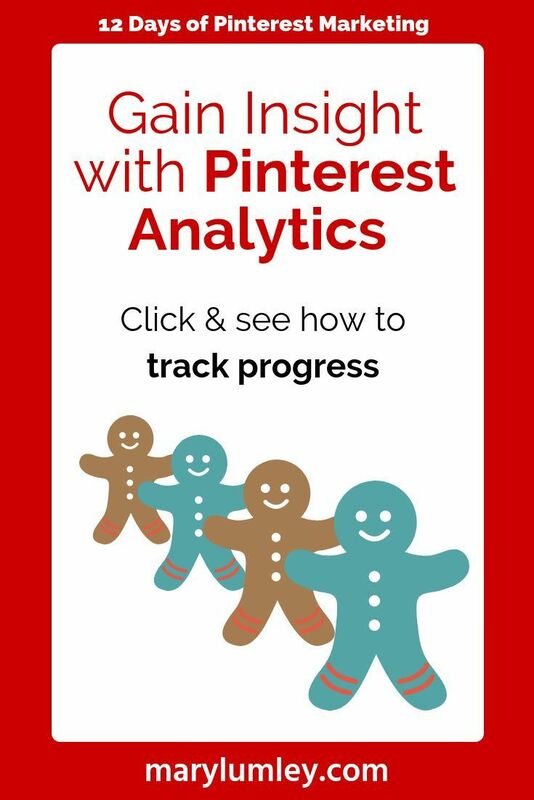 By optimizing your pins for Pinterest’s unique searching tool, you will increase the amount of views directed towards your business and its products. 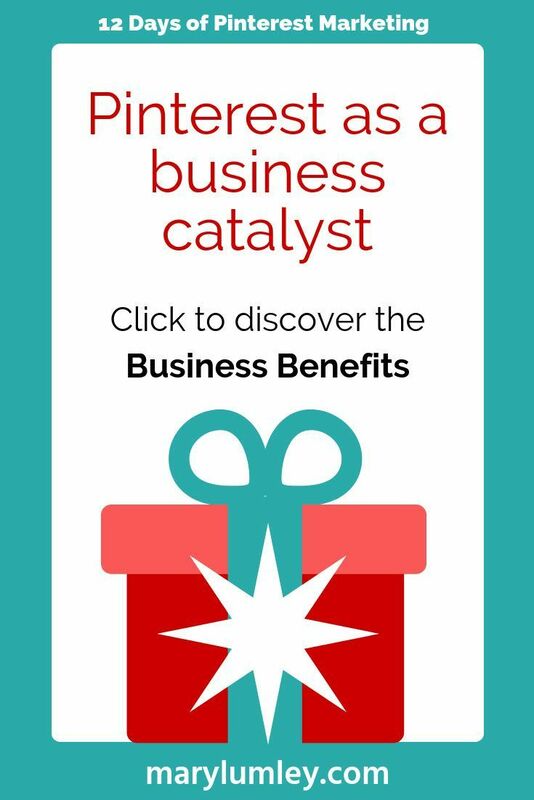 Discover how! Why is it worth investing time and money in Pinterest? 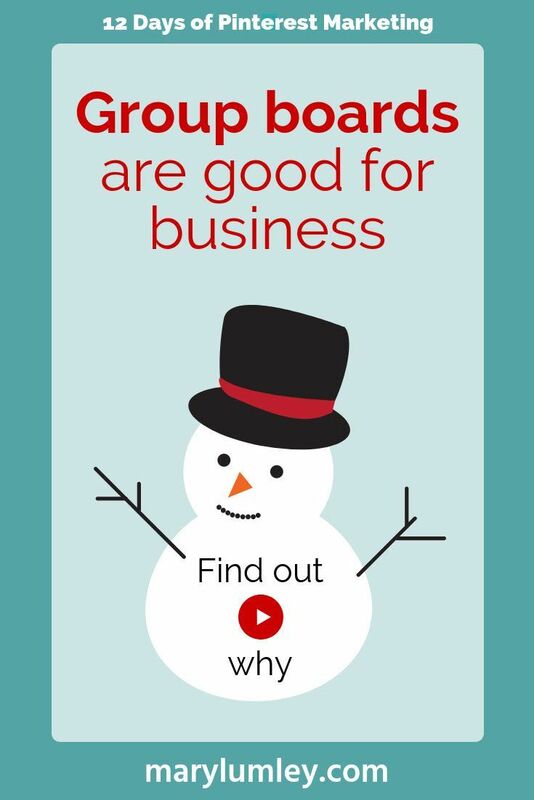 Discover the business benefits of Pinterest Marketing. 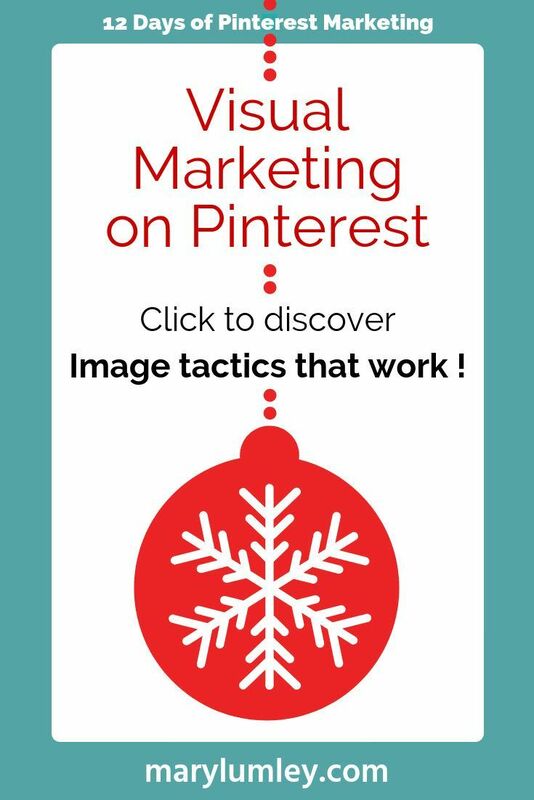 Previous Post This is how to create Pinterest images that get clicks! Next Post How Pinterest makes it super easy to find & buy the stuff you see! 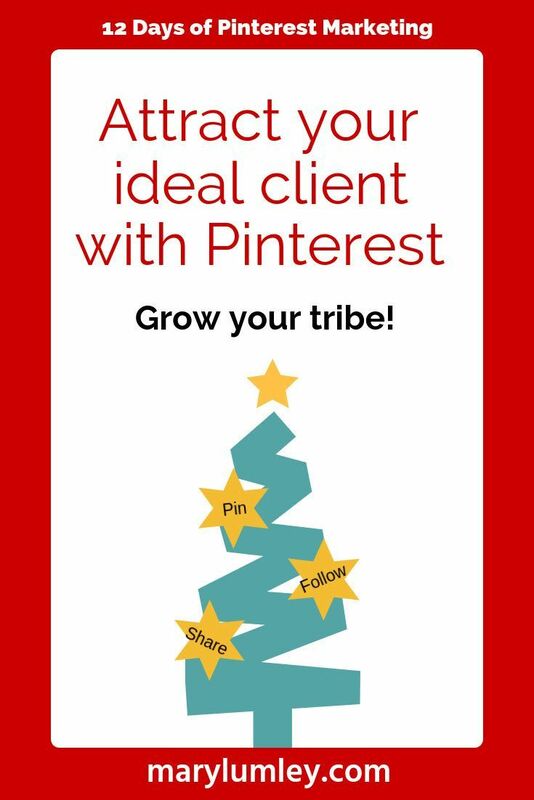 Growing your mailing list, selling your products or services, or giving more visibility to your business, it's all possible with Pinterest. Learn how to build a conversion focused Pinterest page for your business. Enter your name and preferred e-mail address below to receive your first lesson today!